Greek never looked so Hollywood, until it made it’s way into Malibu! 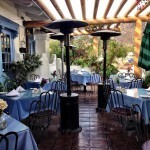 In fact, Greek at Tavern Tony is so Hollywood, that it just so happens to be a celebrity hotspot for a night out to eat. 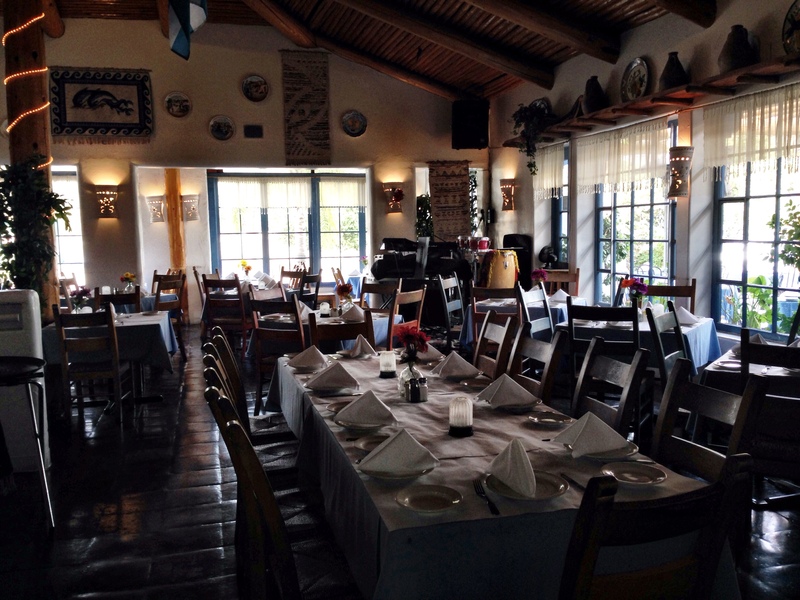 Tavern Tony isn’t just an authentic Greek restaurant in Malibu, it also offers exquisite and exciting live entertainment along with the finest traditional Greek delicacies. 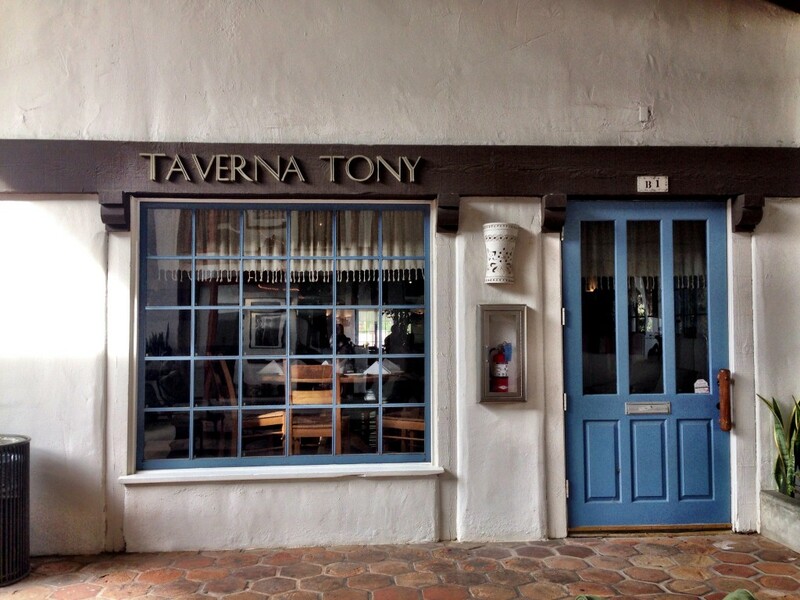 If you’re craving Greek while in Malibu, Taverna Tony is the spot to be at. Enjoy a traditionally decorated atmosphere where the hospitality is so overwhelming that you’ll feel right at home. You need to love food if you end up at Taverna Tony, since they serve huge portions of flavorful menu items! Looking for a fun night out? Taverna Tony featured traditional belly dancers and live music that will make you want to get up and dance. The menu items may be a bit pricey, but it’s worth it if you appreciate good food. Perhaps you want to just to unwind with a glass of wine on their outdoor patio? Stop by to sit back and relax for a few hours and enjoy the scenery. Taverna Tony’s fresh and authentic food offers all the great Greek staples and the exciting and festive atmosphere. 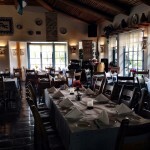 Taverna Tony is the perfect place to go for any special occasion. Next time you find yourself at Taverna Tony, be sure to try some of their famous menu items including; Fettuccini Salonika including Jumbo Shrimp or Chicken, Fresh Cream, assorted Mushrooms and Sun-Dried Tomatoes; the Shrimp Pasta including Jumbo Shrimp, Capellini, Rich Tomato Sauce, Garlic, Spring Onions and Feta; the Dolmathes, including Grape Leaves stuffed with Rice and freshly ground Meat, Greens and Herbs topped with Lemon Sauce. 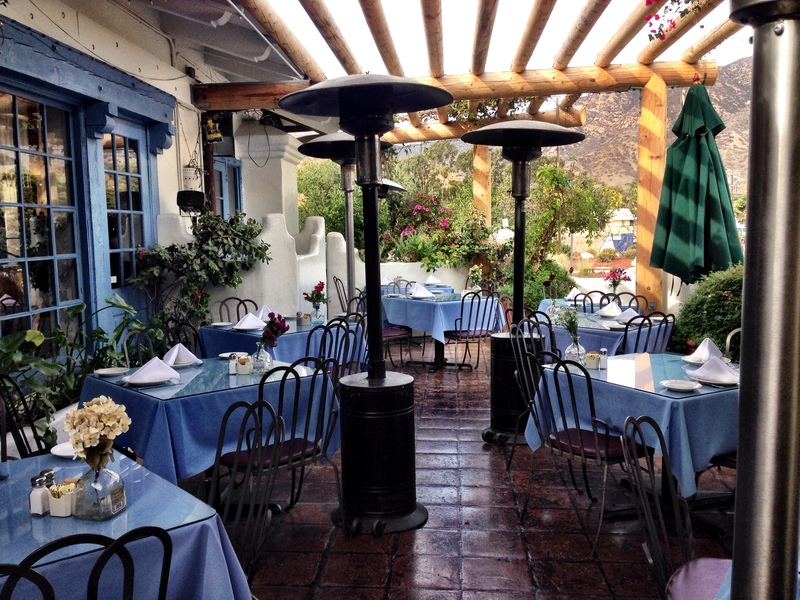 If you’re heading to Malibu, be sure to check out Taverna Tony at Malibu Country Mart, 23410 Civic Center Way, Malibu, CA 90265, or check the out online at: www.tavernatony.com.